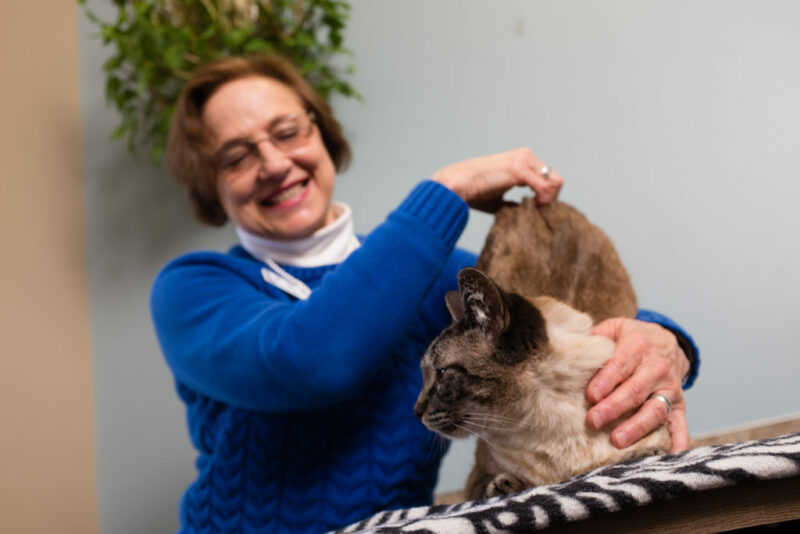 Hazel Carney, DVM, MS, DABVP, refers to herself as “one of the oldest living cat-only doctors left in captivity” because for more than 30 years she has treated only cats for both behavioral and medical problems. 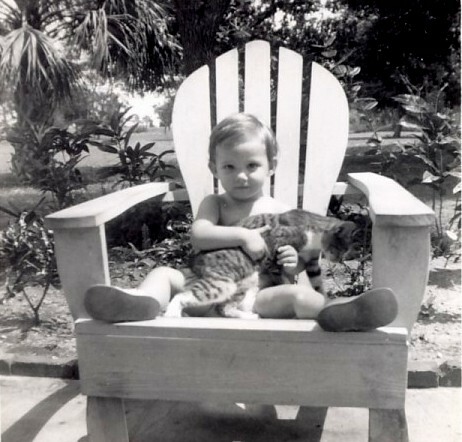 Her love of cats began early, on the lower right sidebar you may see a photograph of her at age 15 months alongside her beloved family cat. She earned her Doctor of Veterinary Medicine degree from Colorado State University. She holds a Master’s degree in Physiology and Biophysics. In 1982, she opened the thirteenth registered cat-only practice in the U.S., here she served as the senior clinician for thirteen years. In 1986, she worked as an adjunct professor at the Louisiana State University School of Veterinary Medicine and a founding member of Louisiana Veterinary Nuclear Medicine group, which provided I—131 (radio-iodine) therapy to cats in Louisiana and Mississippi. Dr. Carney has treated hyperthyroidism in cats with I—131 for more than 25 years. Dr. Carney is a Diplomate of the American Board of Veterinary Practitioners (ABVP) and is a specialist in Canine and Feline Clinical Practice. She and her husband, Dr. James J. England, DVM, Ph.D., met in veterinary school and have been married for 36 years. Dr. England worked as a professor of Production Animal Veterinary Medicine at the Caine Veterinary Teaching Center in Caldwell, Idaho. They collaborated on research often and co-authored a paper about the discovery of the first reported case of warts in cats. Their amazing adult daughter is raising natural Hereford cattle. In addition, the furry family members in their home include four cats, one cow dog, and two horses. In 1995, Dr. Carney moved to Idaho, joining WestVet’s predecessor clinic in 1998. She has published numerous articles in textbooks and feline medicine journals as well as in magazines geared toward cat owners. Locally the Idaho Statesman, Boise Weekly, and Urban Liasion Magazine have featured articles on her work. 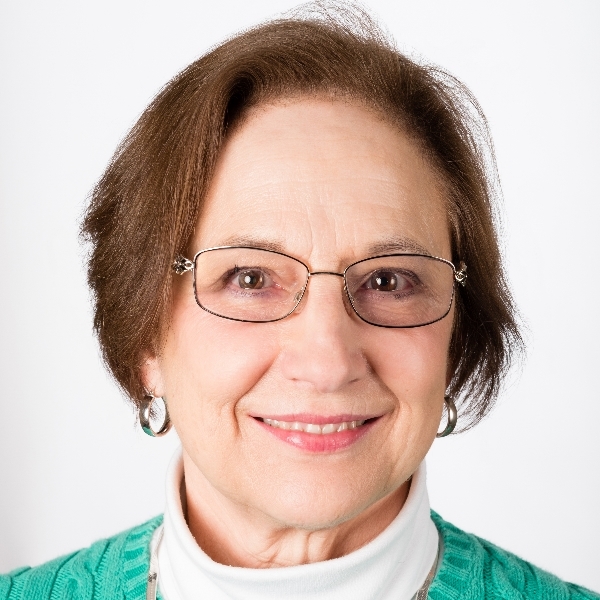 In addition, she shares her expertise through local, regional and national Continuing Education conferences. 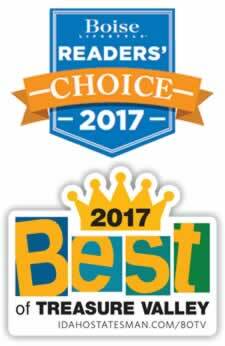 In June 2014, Dr. Carney was named the Idaho Veterinarian Medical Association (IMVA) Veterinarian of the Year. 1989 HC Carney, Feline Behavior, in National Animal Control Association Training Guide, 85-96, Garrity Printing, Harahan, La. Dr. Hazel Carney, aged 15 months. A patient referred to WestVet for feline medicine or behavior services will begin with a consultation with Dr. Carney. If you are a new patient, please complete the questionnaire located HERE with details about your cat’s behavior and bring it to your consultation appointment.